You will rarely find a person who wouldn’t appreciate a good car. Everyone likes the sound of the engine revving and a car roaring on the road. We have covered different kinds of cars here, some coming out of movies such as the Dark Knight’s tumbler and some future cars which will be able to fly! However, today we are not discussing any fantasy cars or anything of that sort. We shall only be talking about a car which reflects good engineering. So, how many of you have heard about Lotus? The company sure has its repute; however, it has been facing some fiscal issues lately. 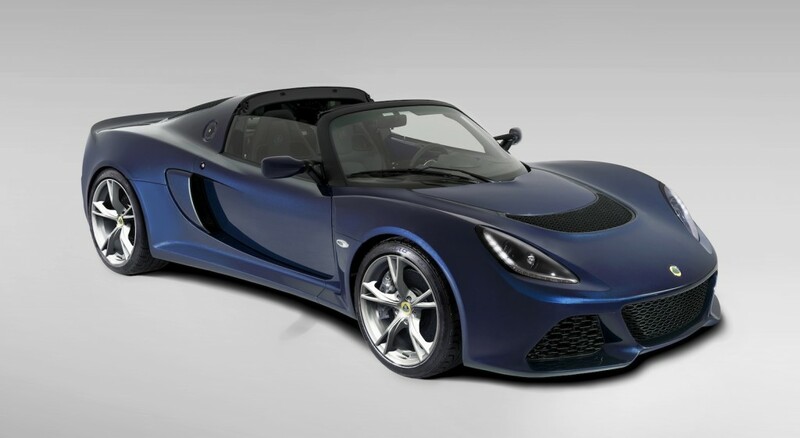 Despite those problems the company has come up with the Exige S Roadster. Rumors about this particular car are afloat ever since Geneva Motor Show 2012, although many were of the opinion that this car has been lost in the issues which the company was facing. 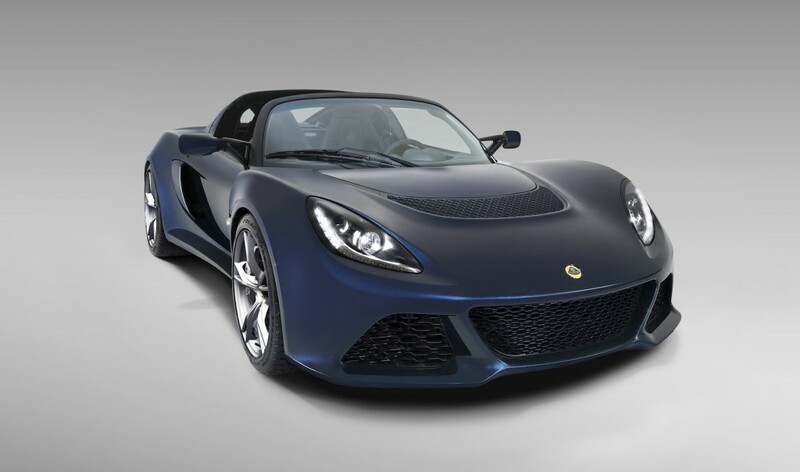 But Lotus didn’t fail to deliver the ride and it has now been confirmed that this piece of engineering will be available in the summers. Let’s have a look at the car, shall we? The first stop is its engine. The roadster will have the coupe’s marvelous 350 hp Toyota V6 along with a Harrop supercharger to top it off. 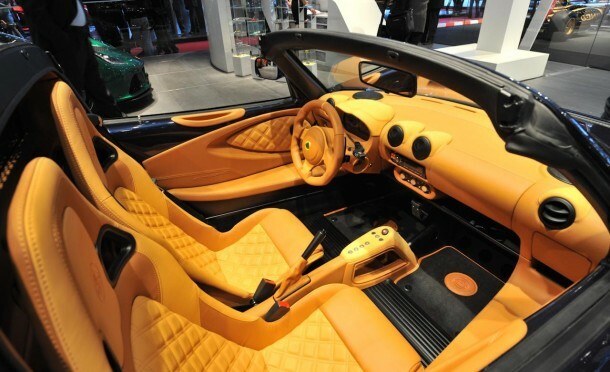 Thanks to these, the roadster can do 0-60 Mph in less than 4 seconds and has a maximum speed of 145 Mph. The roadster sure has a top speed slower than coupe but that is only to safeguard the fabric roof. There’s a six speed manual gearbox to help you drive this roadster, however one may get the Serial Precision Shift auto based on their preference. It weighs less than the coupe and if you want specific details, it weighs 10 kg less than the coupe. The weight has been reduced because of the scalping of roof and losing the rear spoiler. Although there has been no extra stiffening, experts say that this should improve already telepathic handling attributes of the roadster. However, the car does superb turning and maintains itself in the video shown. 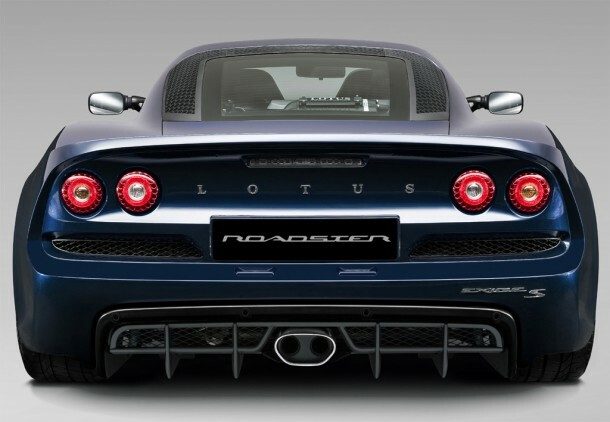 The production value of this roadster from Lotus is a clear indication that they haven’t spent a lot on the marketing of this roadster. 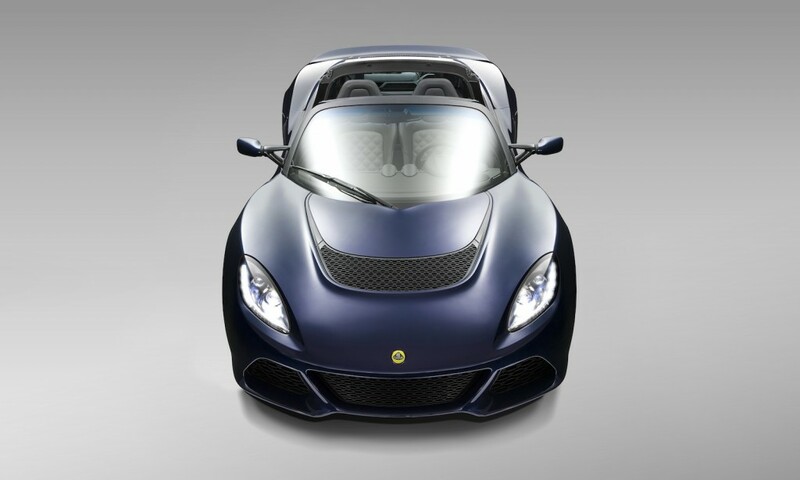 Many say that this might be Lotus’ ticket out of fiscal problems. Fingers crossed, let’s see what happens while we all hope for the best.